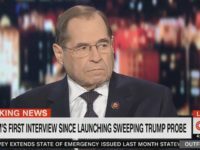 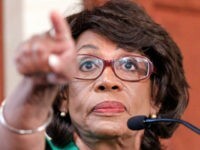 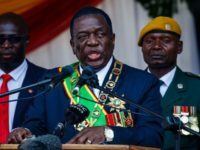 House Judiciary Committee Chairman Jerrold Nadler said Congress can impeach PresidentTrump for matters that are not crimes, and also for alleged acts that he claims Trump committed before becoming president, rejecting key limits that the Framers of the Constitution placed on Congress’s impeachment power. 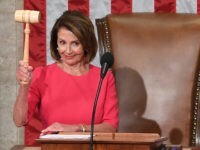 Greg Hale, a former aide to former President Bill Clinton and former Secretary of State Hillary Clinton, is warning Democrats against attempting to impeach President Donald Trump, saying it will not boost the party’s chances of winning the White House in 2020. 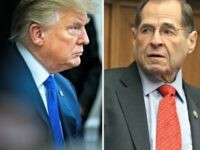 After grilling Michael Cohen, President Donald Trump’s disgraced former personal lawyer, last week, Rep. Alexandria Ocasio-Cortez (D-NY) said on Monday that she thinks there has been “enough misconduct happening out of” the White House for Trump to be impeached. 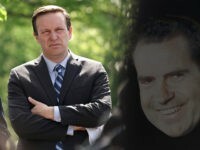 On Monday’s broadcast of MSNBC’s “All In,” Senator Chris Murphy (D-CT) stated that President Trump’s actions have “crossed the threshold of what was brought for impeachment” against President Nixon and President Clinton. 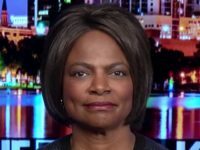 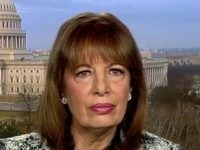 Rep. Carolyn Maloney (D-NY) said Thursday in a CNN interview that disgraced former Trump attorney Michael Cohen’s testimony before the House Oversight and Government Reform Committee “could lead” to President Trump’s impeachment. 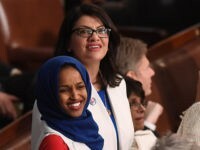 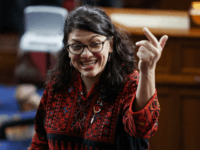 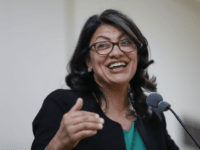 Reps. Ilhan Omar (D-MN) and Rashida Tlaib (D-MI) are the first members of Congress to sign on to a pledge launched by a progressive advocacy organization to impeach President Donald Trump. 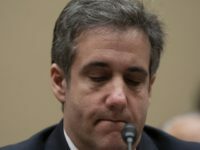 Ohio representative Jim Jordan lambasted Democrats for “promoting an admitted liar,” Michael Cohen, in an attempt to jump-start impeachment proceedings against President Donald Trump. 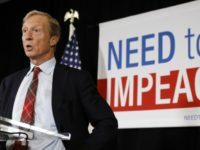 Billionaire Democratic donor Tom Steyer is campaigning hard with his “Need to Impeach PAC,” but most of the Left is just not having it. 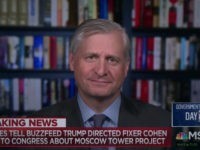 Tuesday on CNN’s “OutFront,” billionaire hedge fund manager and liberal activist Tom Steyer said until President Donald Trump was removed from office “the country is at risk.” Steyer said, “I believe that we have a crisis in the United States. 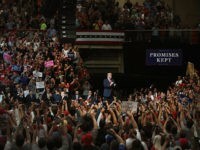 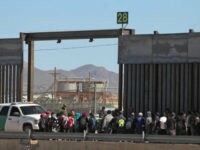 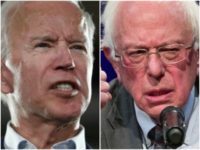 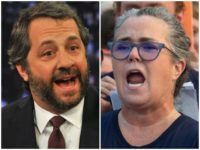 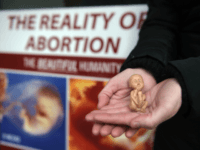 Hollywood celebrities attacked President Donald Trump over immigration, abortion, and more Monday in response to a rally he held in support his agenda in El Paso, Texas. 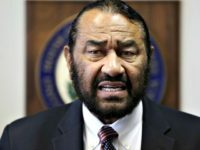 Rep. Al Green (D-TX) announced Thursday that he plans to bring a vote on impeaching President Trump to the House floor for the third time, even if House Democrats are not on board with his plan. 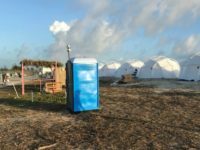 Jerry Media, the social media company behind the disastrous Fyre Festival, reportedly tried to broker a deal between the anti-Trump organization “Need To Impeach” and a world-record breaking egg account on Instagram. 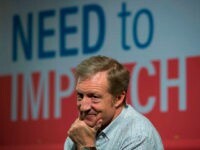 Impeachment activist Tom Steyer warned Democrats on Tuesday that they should impeach President Donald Trump “right now” and try to remove him from office because it is arrogant to assume that Trump will automatically lose reelection in 2020. 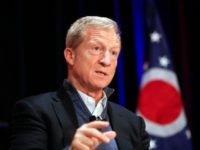 Left-wing billionaire and activist Tom Steyer is already warning Democrats hoping to run in 2020 that he will not support them financially unless they support impeaching President Donald Trump. 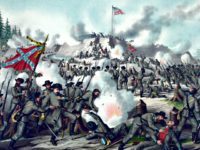 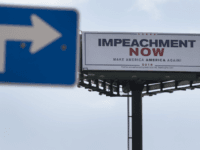 Appearing on MSNBC Friday, Donny Deutsch claimed President Donald Trump will start a civil war in the United States if he is impeached. 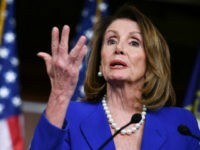 “President Pelosi” trended on Twitter on Friday as President Donald Trump’s haters fantasized about House Speaker Nancy Pelosi (D-CA) becoming the next president after BuzzFeed reported that Trump ordered his then-personal lawyer Michael Cohen to lie to Congress about a proposal to build a Trump Tower in Moscow. 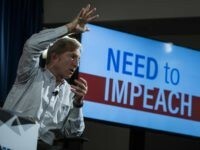 Impeachment activist Tom Steyer vowed on Thursday evening in New Hampshire to hold Democrats running for president “accountable” on impeachment, putting even more pressure on potential 2020 contenders to become more extreme on anything related to President Donald Trump. 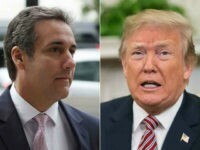 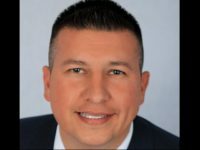 Rep. Joaquin Castro (D-TX) declared President Donald Trump must step down or face impeachment if a report alleging the president directed Michael Cohen, his former attorney, to make false statements to Congress about a proposed real estate deal in Russia is proven true. 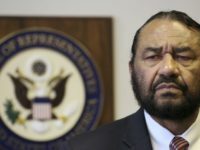 Thirty-nine percent of Americans want Congress to prioritize impeachment of President Donald Trump during the new Congress, according to a poll released on Monday.